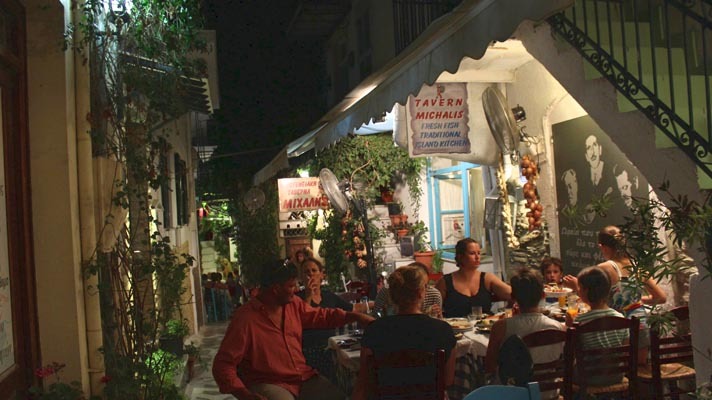 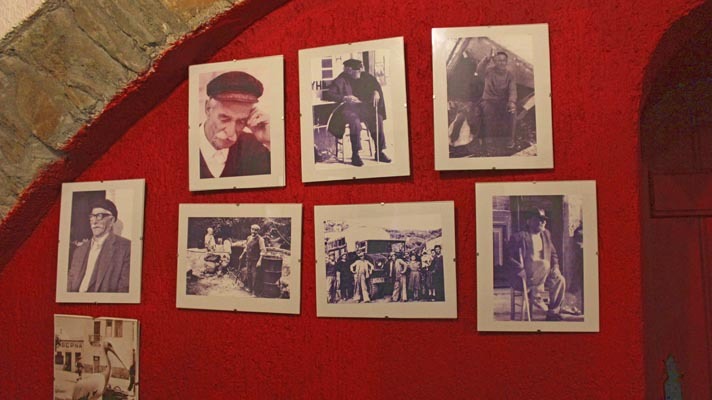 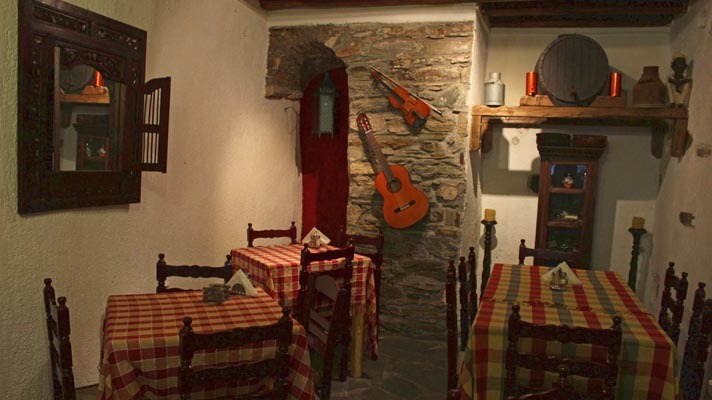 In the most picturesque street of Tinos, in a familiar environment you will find the tavern grill "MICHALIS". 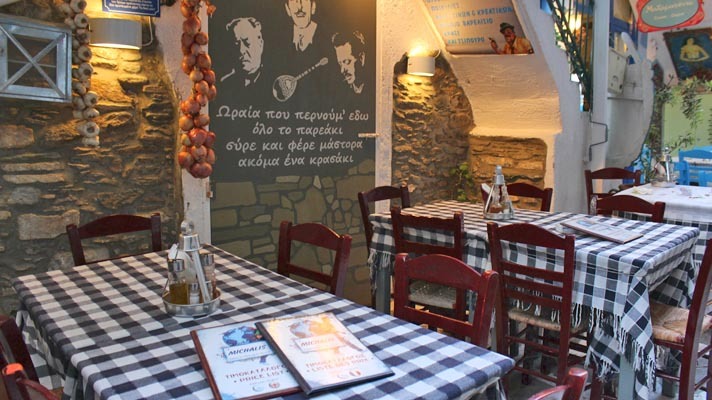 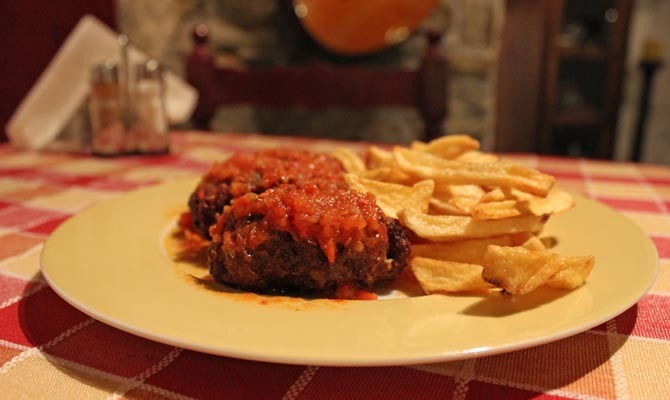 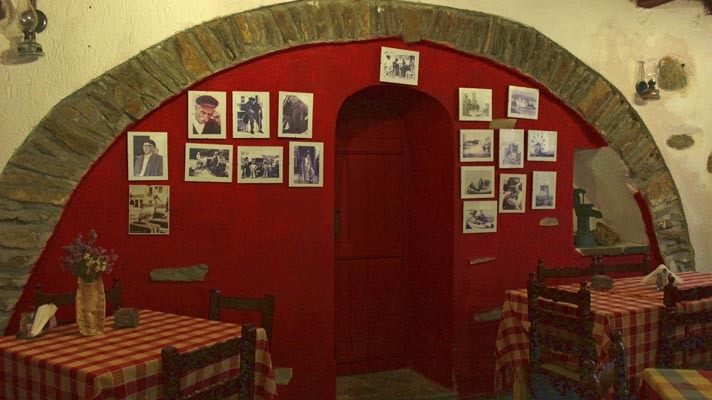 After a warm welcome, enjoy our homemade traditional dishes with tomato sauce and fresh meats of Tinos. 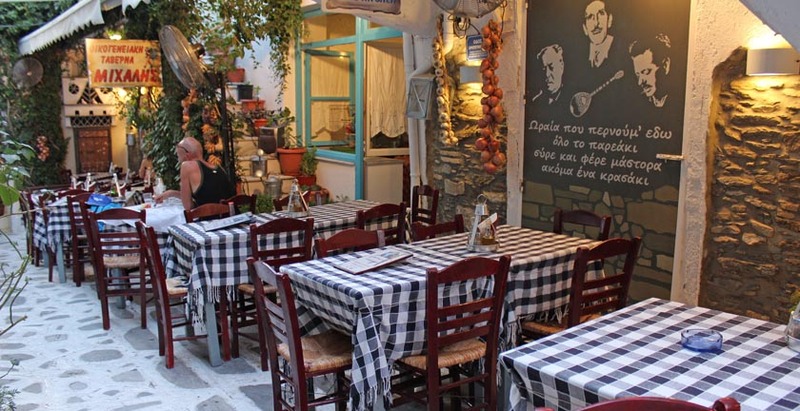 Fresh fish, grilled on a spit and grilled. 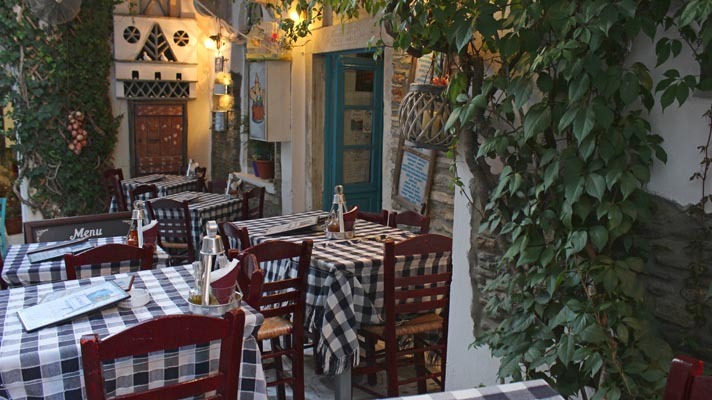 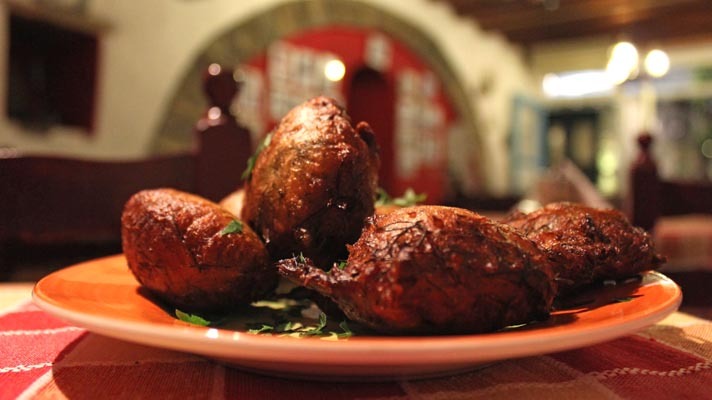 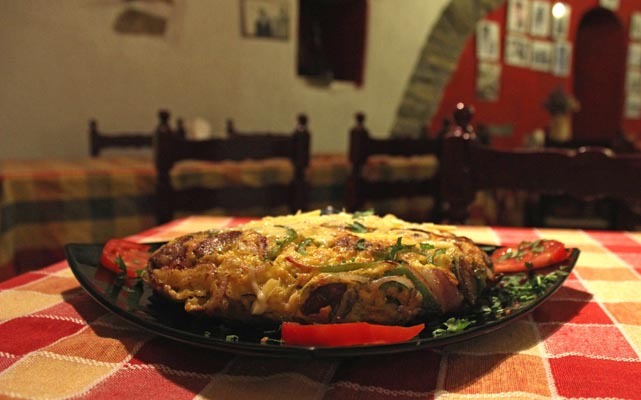 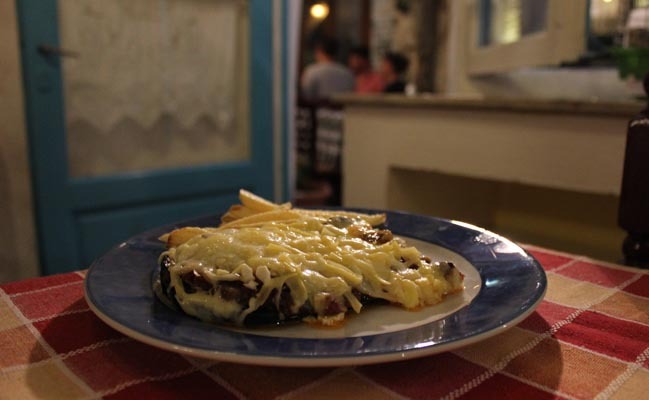 You will taste the traditional flavors of Tinos. 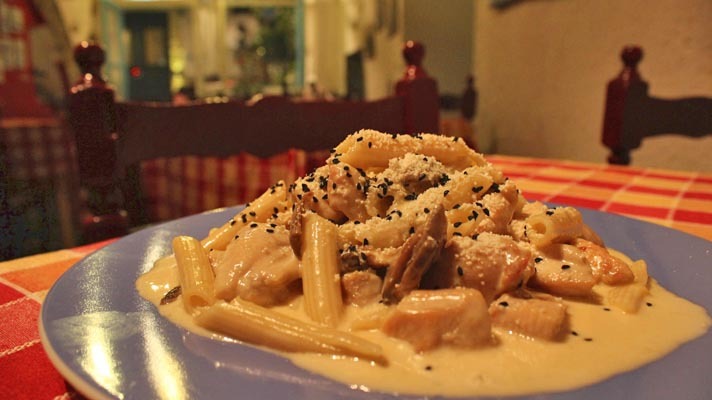 You will be thrilled with the lobster risotto with seafood and spaghetti. 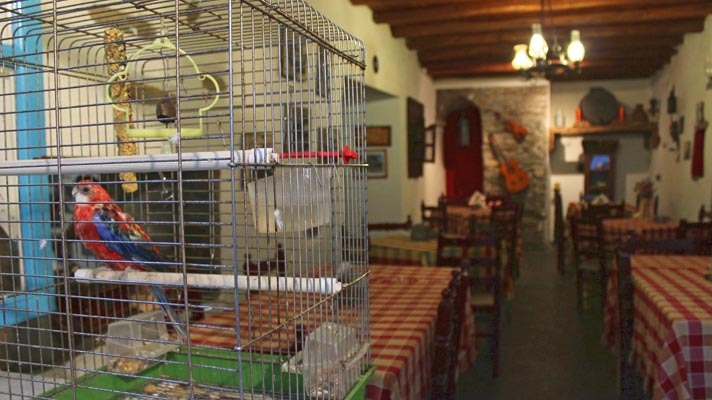 Our experience guarantees the result. 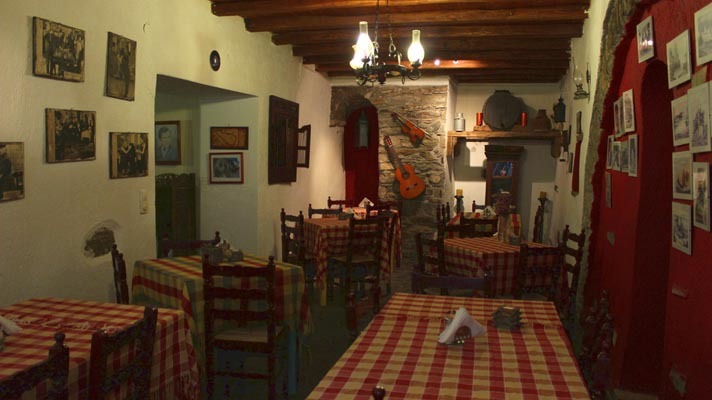 With us you can spend all your social events and be sure that you will be completely satisfied.